James brings a vast level of local and global agribusiness expertise to the industry, having previously worked for 23 years for Incitec Pivot. He was also the Chief Executive Officer of one of Incitec Pivot’s joint venture companies, Quantum Fertilisers, a Hong Kong based international fertiliser trading company. He is Chairman of Verdant Minerals Limited and is a director for Agribusiness Australia, both positions which he still retains. Michael Coote holds the role of AUSVEG National Manager – Export Development. Michael’s main responsibility is delivery of the vegetable industry’s export market development and market access program. He is a management professional with over 10 years of experience in the delivery of large-scale transformation, reform and government efficiency initiatives. 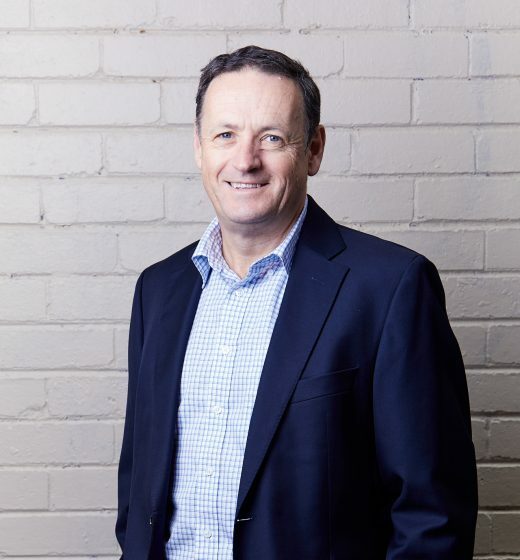 Michael has consulted across a range of industries and sectors, including state and federal government, not-for-profit organisations and industry associations. As Chief Financial Officer, Nev Crljenkovic manages all financial, accounting and administration matters pertaining to AUSVEG. 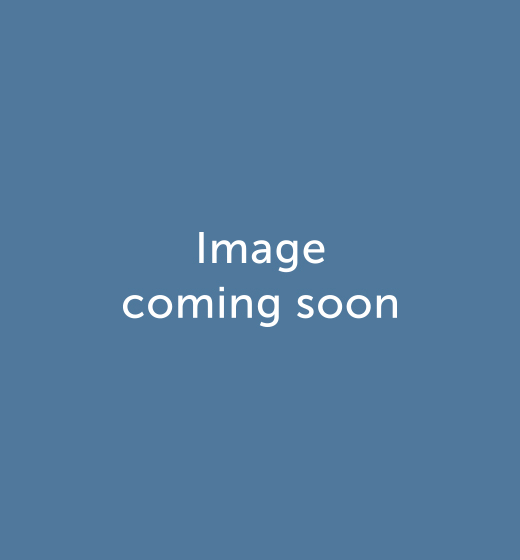 Mr Crljenkovic has over twelve years of accounting experience with the last six years been spent in management and the previous five in the public practice sector. 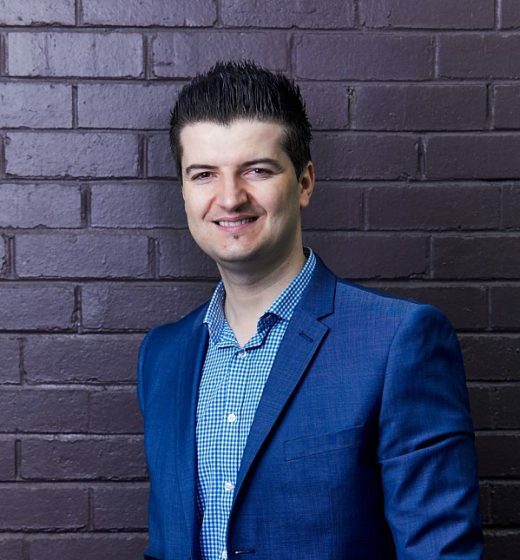 Mr Crljenkovic holds a Bachelor of Business (Accounting) degree from Swinburne University and is a Certified Practicing Accountant (CPA). 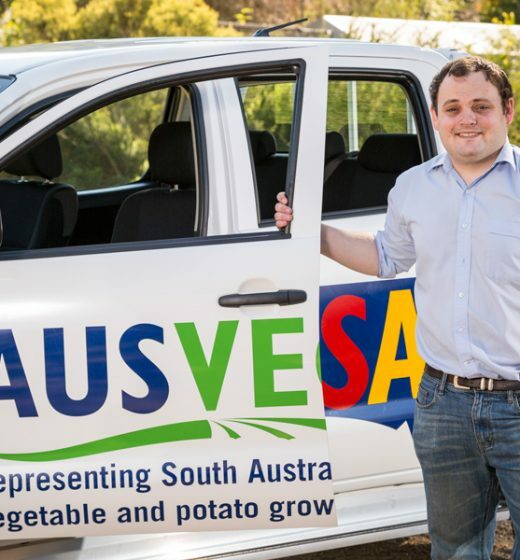 Shaun Lindhe joined AUSVEG in 2014 and currently manages all vegetable and potato industry communication projects within AUSVEG, including the production of AUSVEG’s popular industry magazines Vegetables Australia and Potatoes Australia. Shaun is responsible for managing the Peak Industry Body’s communications functions, ensuring important R&D outcomes are widely conveyed to industry, media and the public. 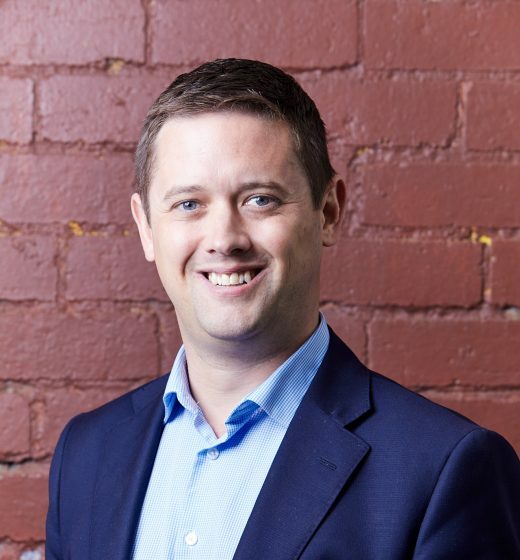 Shaun holds a Master of Global Media Communications and a Bachelor of Arts (Honours) majoring in Media and Communications from the University of Melbourne. 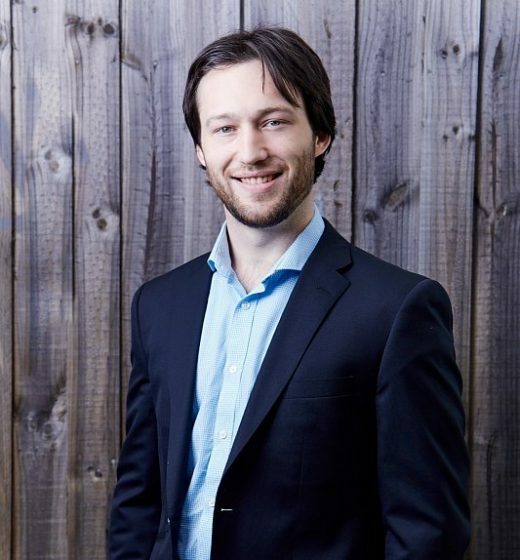 He has previous work experience as a researcher at the Australian Broadcasting Corporation and as a newsreader and content creator for community radio station SYN. 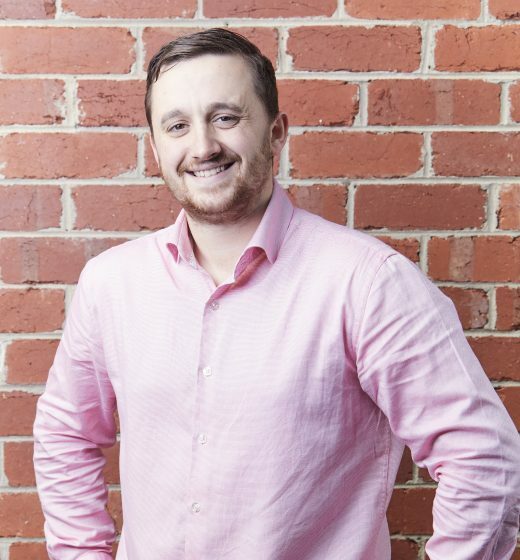 Nathan McIntyre is National Marketing Manager is responsible for overseeing the National Horticulture Convention, as well as developing and maintaining the numerous Strategic Partnerships that AUSVEG has established over the years. 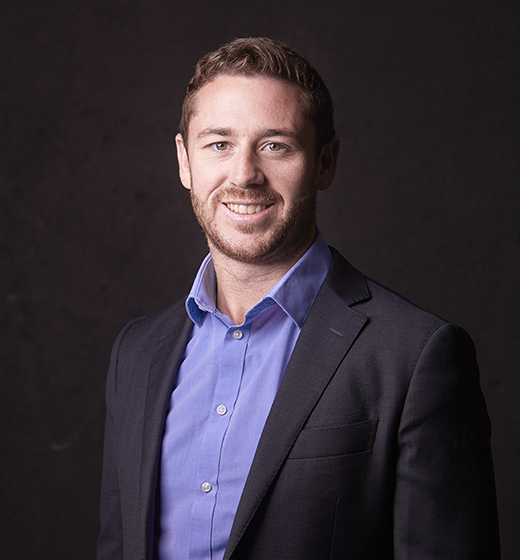 Nathan holds a Bachelor of Business majoring in Public Relations and has a background in Marketing within the sporting sector, having previously worked on major marketing campaigns for Golf Australia. Tyson Cattle takes the lead on AUSVEG’s advocacy activities, fighting for the interests of Australian vegetable and potato growers to all levels of government. Previously the editor of Stock and Land and manager of Australian Dairy Farmer and Turf Craft magazines, Tyson combines extensive professional experience with a great appreciation for the value of Australia’s rural and regional industries. His role focuses on building strong, evidence-based cases that AUSVEG can use to advocate for growers on the issues that are impeding their growth and propserity. Zarmeen Hassan brings a wealth of experience across industry and the private sector to her work leading AUSVEG’s science and extension projects, including from previous roles with global organisations like Monsanto, FrieslandCampina, Reckitt Benckiser and Coca-Cola. Zarmeen has extensive leadership experience, holding multiple roles managing teams and projects across a wide range of disciplines, including agriculture, marketing, communications, business and policy development. Recently, she has spent time in Pakistan to develop transformative solutions for the agricultural sector, working with multiple stakeholders from industry, government, finance, growers, academia and donor agencies to forge public private partnerships for the development of the agriculture sector. South Australian-raised, Jordan Brooke-Barnett, has been AUSVEG SA State Manager since the organisation’s inception and was appointed National Manager – Members in July 2017. Jordan grew up in South East South Australia on a family merino farm and has a strong passion for agricultural issues in the state. Jordan has spent considerable time working with vegetable producers throughout Australia in his previous role managing the highly-successful EnviroVeg Program. Jordan has considerable experience working in the field of communications and marketing, and has qualifications in communications and a Master of Marketing. Passionate about issues facing regional Australia and with a strong track record of working with growers, Jordan is excited about opportunities to work with South Australian growers to meet industry challenges.